The food festival runs in Moscow from Sept. 23 to Oct. 9. 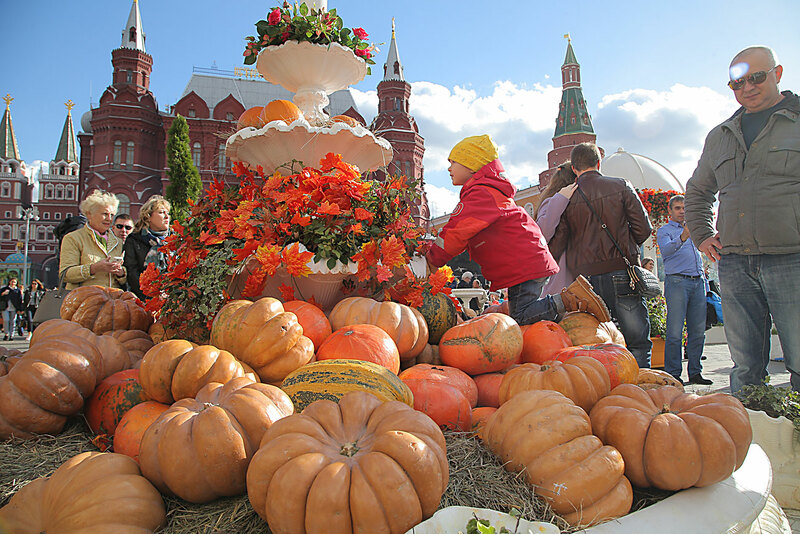 People attend the Golden autumn food festival at the Manezhnaya square in Moscow, Russia, on Oct. 1, 2016. The event runs from Sept. 23 to Oct. 9.